Will Jack Wilshere’s injuries threaten his World Cup place? Jack Wilshere’s fledgling career has been full of ups and downs to date, with the Arsenal midfielder showing incredible ability, but not as often as Arsene Wenger would like. The Emirates Stadium club youth graduate has been heralded as one the brightest prospects in the English game, and when fit and on form has been a great player for club and country. However, despite the playmaker’s tender age of 21, Wilshere has had a number of serious injuries blight his career so far, which have held him back considerably. This season Wilshere seems to have picked up innocuous ailments and has struggled to complete 90 minutes on regular occasion. Wenger has admitted that he wants to wrap the midfielder in cotton wool, and it is clear that the French coach is concerned that another serious injury could derail the player’s career. Wilshere should consider new methods of conditioning, and the use of bcaas could boost his fitness and increase his physicality. With England qualifying for the World Cup in Brazil next summer, Wilshere is expected to be a key man for the Three Lions in the tournament. With the likes of Frank Lampard and Steven Gerrard ageing, the Arsenal man will be needed to provide stamina, energy and hard work to the English midfield. However, in hot conditions, the games will come thick and fast over the space of the tournament. With Wilshere’s injury concerns at club level still apparent, whether he can play at his best every couple of days at international level remains to be seen. There is no doubting the midfielder’s ability, and if he was fully fit and firing he could be the driving force in the England midfield for years to come. However, this looks far from assured at the moment. Club team-mate Aaron Ramsey suffered a leg break earlier in his career, with the Welshman on the sidelines for a long period as a result. However, he has returned to action and looks as sharp, fit and able as ever. He never shirks a challenge and is one of the most-rounded midfielders in the British game. Wilshere on the other hand has been held back by the physical nature of the English game and has struggled to show his best form consistently due to injuries. 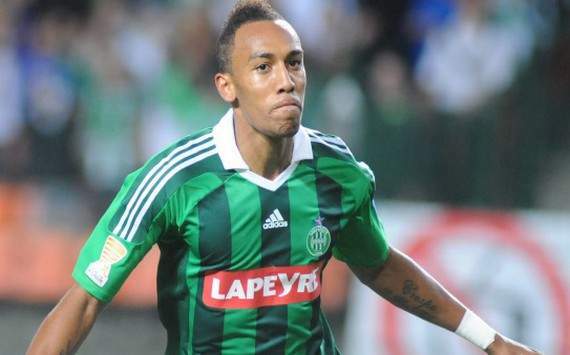 Scout Report Aubameyang is an able striker who has already scored 16 goals in Ligue 1 this season leading a relatively unfancied Verts to the fringes of the Champions League spots. His main assets are strength, pace and finishing, a heady mix for a striker. He is well-balanced and very direct carrying more than a hint of the only man ahead of him in the goalscoring charts, Zlatan Ibrahimovic. Where does he fit? Arsenal have twice previously signed strikers from France but unlike Marouane Chamakh and Olivier Giroud, Aubameyang has already logged one excellent goal scoring season before this one so he has shown consistency. Also unlike those two, he brings an added physical dimension, adding some much needed pace and power to a fairly lightweight Arsenal front line. How much? St Etienne have already turned down bids in the £10m region for him so it would take at least that, if not £15m which is right on the edge of Wenger’s historical high watermark. Scout Report De Vrij is already captain of Feyenoord at just 21. A big, strong and elegant central defender, De Vrij is an elite prospect who has already received caps for the Dutch national side. Comfortable with the ball at his feet and battling in the air, De Vrij is a calm player in the best Dutch traditions of the ball-playing centre half. Where does he fit? The Arsenal central defence needs a make over. Per Mertesacker just isn’t quick enough to play in England and Thomas Vermaelen has regressed over the last year or so. One criticism regularly levelled at those two is that they don’t seem to be able to tough things out. Well, De Vrij is a tough boy from a tough town and you don’t get made captain of Feyenoord unless you put everything on the line. Arsenal fans would lap that up. How much? Again, right on Wenger’s spending boundary of about £15m. 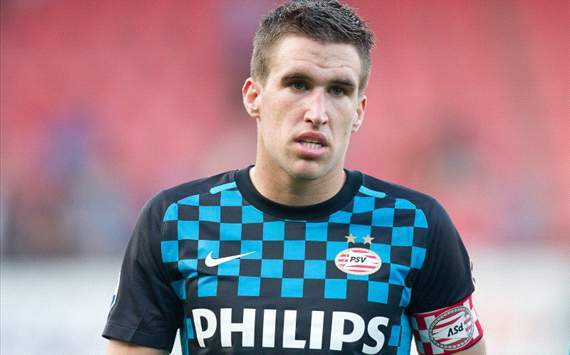 Scout Report Strootman is an imposing all-action central midfielder. He is is 6’1′, strong and very tough. He ranges around the midfield asserting his will onto proceedings. 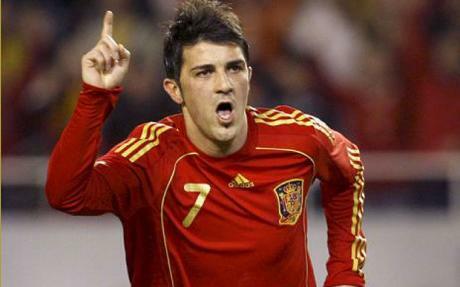 He is comfortable with the ball at his feet but his main strength is a driving force, a dynamo. He is also capable of popping up with goals and assists, totals of which are increasing every year. Where does he fit? 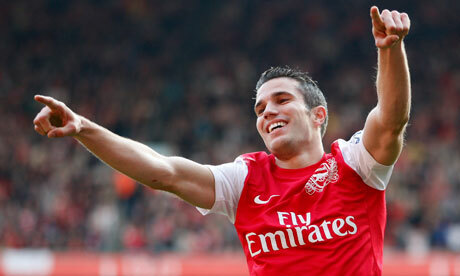 Arsenal haven’t had his like since Vieira and he would bring something very different to the middle of the park. Bullied by no one and capable of standing toe to toe with the likes of Yaya Toure or Sandro, he would add some much needed bite and leadership to the midfield. His presence would free up Jack Wilshere to continue to play further forwards. He is the same sort of age as Vieira was when he arrived from Milan, and that worked out pretty well. How much? This might depend on PSV winning the title but likely to be in the £15m range again. Scout Report An athletic and agile shot stopping goalkeeper, at 27 he is reaching prime form. One of the best shot stoppers in Europe and is currently in the form of his career having shaken off his reputation for big mistakes. The captain of Marseille, he would bring a vocal presence and passion to win. Where does he fit? Arsenal need a goalkeeper, because the incumbent Szczęsny just isn’t good enough. He’s shown flashes but no more. 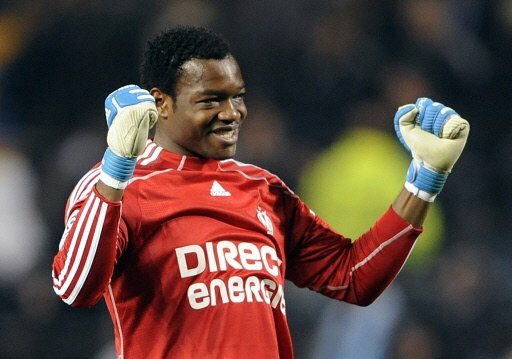 Mandanda is a commanding influence from his goal and would not be shy about organising the sometimes shambolic defence. How much? Around about the magic £15m mark once more. Scout Report A ferociously relentless right back, Basta gets up and down his wing with insatiable endeavour. He is strong and quick enough, but his prime asset is his mentality. He really is a never give-in, never stop running type and is also capable of putting in quality crosses. Where does he fit? Bacary Sagna is not the player he once was and I’m not convinced Carl Jenkinson ever will be. 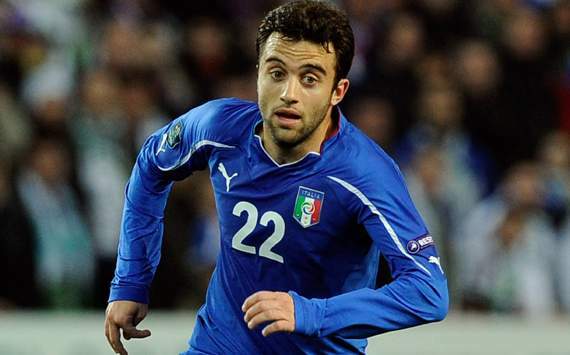 Basta has that quality that Arsenal fans desire so much; work rate. He would make up for whatever lack of protection he gets further forward with sheer force of will. 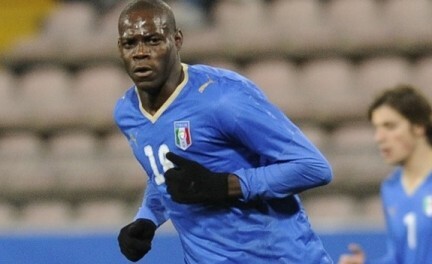 Arsenal need grit, and Basta would add that in abundance. How much? 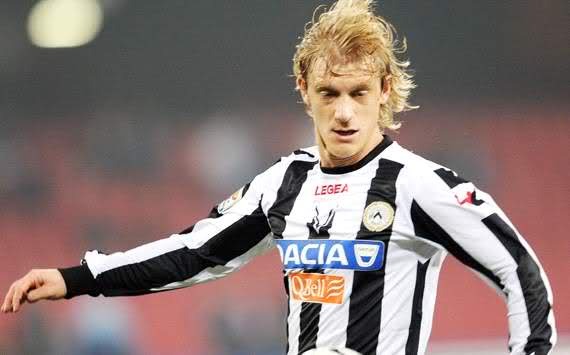 Udinese are always willing to make a deal, and a bid of £7-8m would be hard for them to turn down. Jack Wilshere: A victim of Arsenal mismanagement or just bad luck? Jack Wilshere is injured again. And with that news, Arsenal fans everywhere hold their breath. 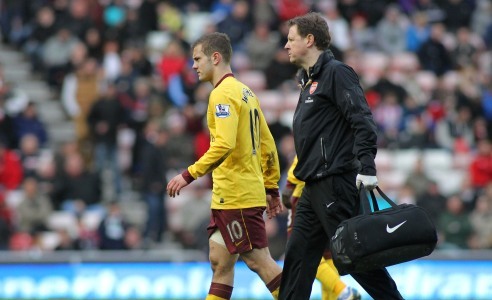 Because hindsight says that a Wilshere injury is rarely as simple as the headline diagnosis. 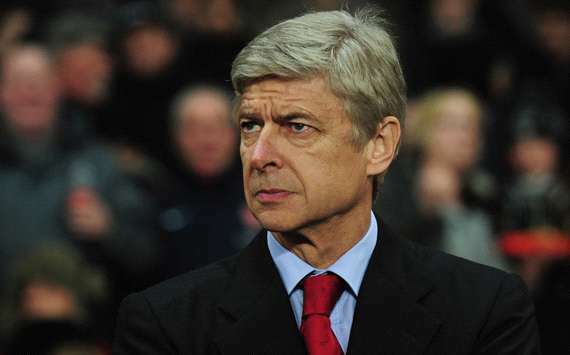 Arsene Wenger says “inflamed ankle”. He mentions three or four weeks. But with each fresh setback, and each extended absence, fans of both the Gunners and the England national team must start to wonder if we will ever see a fully-fit, consistently-played Jack Wilshere. This isn’t an article intended to rile, or a headline eying a thousand clicks. It is one person wondering out loud what goes through the head of many when we hear “Wilshere” and “injured” in the same sentence. Arsenal fans may tell me I am overreacting. They may say I know nothing about the game or the boy who is now a man. But I do know he is exceptionally talented. He shows it in every game he plays, from being the only player who refused to give up against Bradford City in this season’s League Cup, to his man-of-the-match performance against Brazil in February. And perhaps most notably as a 19-year-old against Barcelona, his stats only bettered by Xavi and Iniesta, his performance on a par with those talked of as the very best. His showings this season have suggested he is making up for lost time. After 14 months out with a persistent ankle and latterly knee problem, he was the player to pin hopes on, whether your allegiance was red or white. And if it was neither, you probably wondered what all the fuss was about…until you watched him play. To blame mismanagement for an injury would be wrong. An injury is a chance occurrence. And yet, Wilshere could have been managed better. There is no doubt of that. He could have been part of a team rather than its fulcrum. This season especially, after so long out, he could have played less. He wouldn’t have liked it. But his body may have said otherwise. Having made 49 appearances in his breakthrough season there is a call, however easily dismissed, that he has played too much too young. As combative as he is, as box-to-box, with such a style comes risk. The best managers, those hailed as knowing how to handle youth – they rarely throw a teenager in at the deep-end; not for the whole race. They give them experience, they manage them, and with it comes years of rewards. Jack Wilshere has everything to be a true great. Perhaps most importantly, he has time. In a sport where the here-and-now is crucial, where the next result is more important than the next five years, it is no surprise that Wilshere is overplayed. But he is only 21. And his body is telling him something. Surely it is better to listen now, if we want any chance of replacing something that happened nearly 50 years ago with something that happens in our lifetime. Team GB: What are their chances at the Olympics? With the current campaign over, all eyes are turning to the summer’s international tournaments to fill the off-season void. Euro 2012 comes first in June, before the exciting prospect of Team GB competing for gold at the Olympics. With some of the traditionally bigger nations not present at the competition in London, the home representation will be one of the favourites to claim gold medals, but who will be playing and can they go all the way? Firstly it should be stated that Team GB manager Stuart Pearce has been in contact with potential players about their interest in competing at the games, with a shortlist of a whopping 80 players being compiled. The squad must be completely 23 years old or under, with leeway for three overage players. Team GB will be comprised of athletes from England, Northern Ireland, Wales and Scotland, and any player who represents England at Euro 2012 will not be considered. With such a wide span of players to pick from, predicting the Team GB squad is difficult, but there are a number of players who have been mentioned and are seemingly eager to compete. David Beckham has been a high-profile name mentioned as a possible captain, however Pearce recently admitted that the LA Galaxy midfielder’s inclusion will be decided on form and fitness. Welsh midfielders Gareth Bale and Aaron Ramsey have both been raised as possible candidates for inclusion, and the north London duo would add much-needed quality to the side. From Northern Ireland, Manchester United defender Jonny Evans had been touted to be included but this has been ruled out by the Red Devils, whilst the likes of Barry Bannan and Grant Hanley are potential Scottish inclusions. 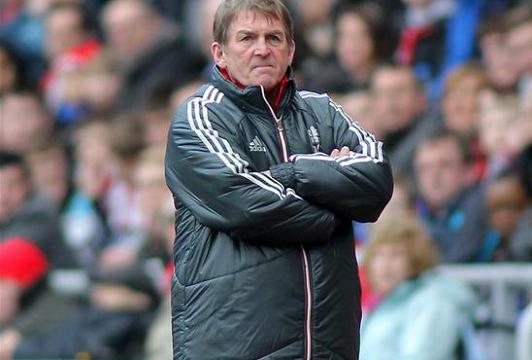 The Loan Debate: Is it good for the parent club? With Fifa Financial Fair Play coming into effect and extortionate transfer fees blighting some clubs’ efforts to reinforce, the tried-and-tested loan system is an option can make or break a team’s season. One only has to look at the track record of young players evolving into top-class athletes whilst on loan deals, or a club being boosted by a temporary signing. It’s seemingly good for the player and parent club, as first-team football leads to development, and the smaller team gets the benefit of having a player they most likely couldn’t buy outright. However, the loan system is not perfect, seems only to work when there is a match between the player and both his clubs and has a number of negative countering factors. Jack Wilshere – A promising youngster when he left the Emirates Stadium to join Bolton in 2009-10, he returned to the north London club ready to play an important role for club and country. 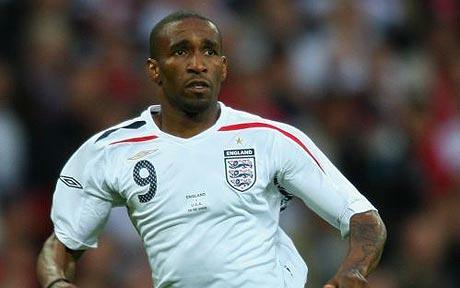 Would he be the player he is now without the six-month spell of regular Premier League football at the Reebok Stadium? Kyle Walker – Bought by Tottenham back in 2009, the young full back was not immediately considered by Harry Redknapp, and spent short spells at QPR and Aston Villa before becoming an ever-present at White Hart Lane this season. 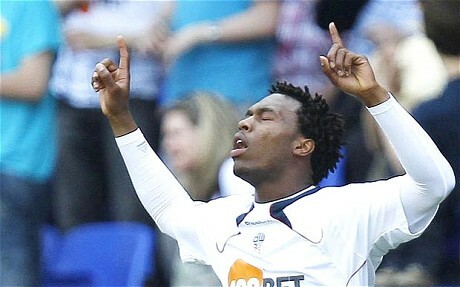 Daniel Sturridge – Signed by Chelsea from Manchester City, youthful Sturridge could not get a game under Carlo Ancelotti and was loaned, again to Bolton. Eight goals in twelve games showed that the attacker was ready for regular Premier League inclusion, and he is now a key player at Stamford Bridge. The list continues; Danny Welbeck and Jonny Evans at Manchester United, Jermian Defoe at West Ham, Aaron Ramsey at Arsenal, Joe Hart at Manchester City – plenty of young players have cut their teeth elsewhere and gone on to become international players. In fact, looking at the England squad for the international fixture against Sweden in November 2011, 16 of the 25-man squad have been subject to loan deals. This spans back years and decades, with David Beckham’s successful stint at Preston North End in 1995 proving this is no recent phenomenon. The case of Emmanuel Adebayor at Tottenham shows that bringing in an experienced head on loan also works. Robbie Keane has looked sharper than ever since joining Aston Villa and inspired Celtic fans by scoring 12 goals in 16 games back in 2010. The player’s wages are generally taken on fully or partly by the loaning club, so everyone’s happy. Right? Despite the advantages of the loan system, sometimes for one reason or another it just doesn’t work. There are also a number of negative factors that must be considered when sending/taking a player on a temporary basis. Arsene Wenger has strong opinions on the loan system, and despite taking advantage of it in the cases of Ramsey and Wilshere, he has seen the other side of the coin with a number of other players. 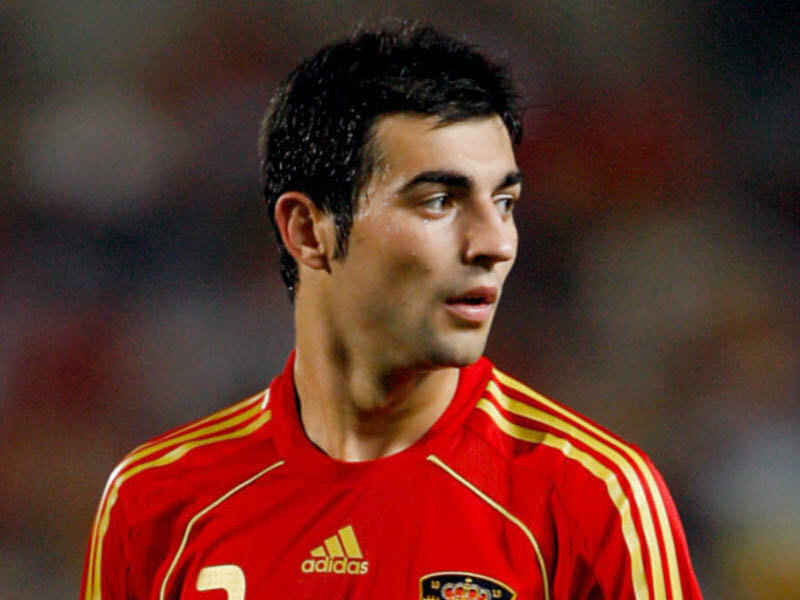 Brazilian youngster Pedro Botelho was bought by The Gunners in 2007, but since has been loaned out to five different Spanish teams with little or no benefit to Arsenal. Samuel Galindo is a Bolivian defender signed by Arsenal, but was not granted a work permit. He is in his second loan spell in Spain, and struggles to get any regular football, the same is the case with Wellington Silva, who is now at Alcoyano. 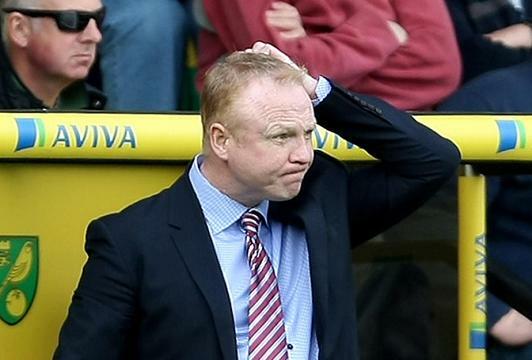 It’s not all roses for the club getting the player on loan either. Overdependence – An overdependence on temporary players is seemingly occurring in the lower leagues, as a team can bring in up to five loan players at any one time, almost half a team. Add to that the fact that the parent club can generally recall the player at any point, and it makes for a shaky alliance. Is he ‘our player’? – The fans at times struggle to feel any real loyalty or bond with players who will be leaving in six months, and depart the club after showing any semblance of form or ability. The loanee’s motivations will always be questioned also, as he naturally will be more interested in putting himself in the shop window and progressing with the parent club than aiding his temporary team’s plight. Youth systems – A loan deal may well benefit the parent club’s youth system, but what of the lesser of the two clubs? Wilshere’s loan to Bolton or Walker’s to Aston Villa, although successful for the duo, is stopping another home-grown young prospect from progressing at the Reebok Stadium or Villa Park. Knock on effect – With the sheer number of players on loan, it is only natural that a team’s season can be decided by the actions of a temporary player. This also applies not only to the team the player goes from or to, but others in the division. Arsene Wenger’s main gripe with the loan system is typified by the example of Adebayor, who helped Spurs challenge for the Champions League spots, but wasn’t available to potentially derail Manchester City’s title charge. 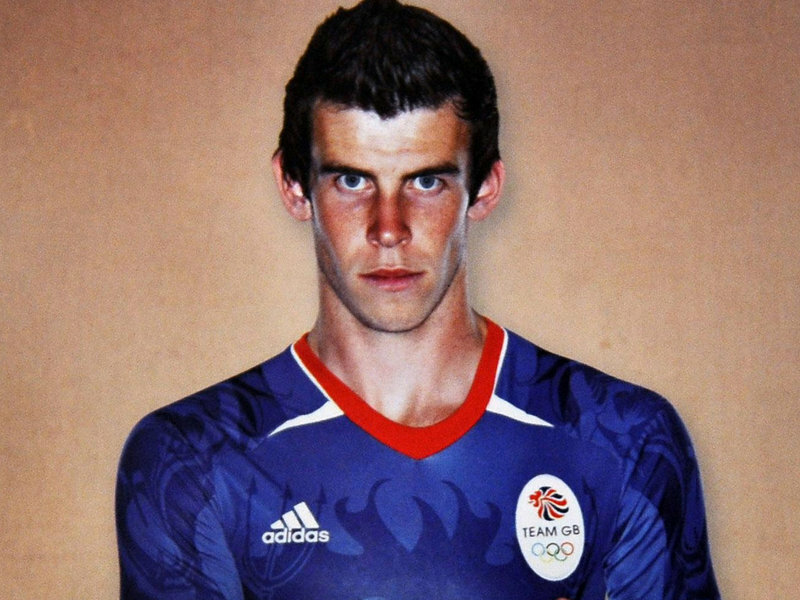 London 2012: Should the Olympics be higher on a footballer’s priority list? With an exciting end to the Premier League campaign, the Champions League last four and the upcoming Euro 2012 championships in Poland and Ukraine this summer, football fans can be forgiven for forgetting about the Olympic Games and football’s involvement at the London event. 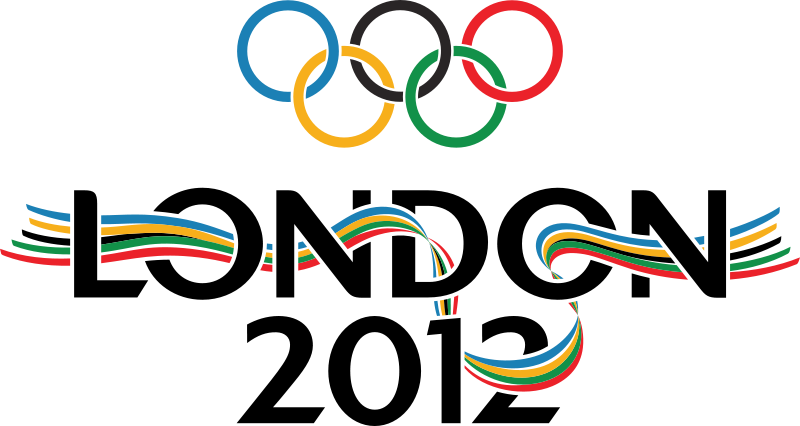 Attitudes in football to the Olympics are in stark contrast to how modern sports in general perceive the Olympics; they are the moment for professional sportmen and athletes to compete and prove yourself at the highest level possible. For many sports the Olympics are a defining showcase moment, and for many sportspeople they are the ultimate test. Football, however, is different. Club football has changed the dynamic to the extent that international football seems like an unnecessary luxury, reserved only for countries who lack a strong domestic league. You can even argue that the best football club could easily beat the best football team in the world. For track and field athletes the Olympics, held every four years, are of a similar importance as the football World Cup or Champions League (or indeed, Premier League survival). Football however is spoilt with one important game after the next, challenges spread out throughout the season and with more opportunities to succeed. As such, the Olympics has been tagged as just another tournament and from a club football perspective, lacking any benefits in an already- packed football calendar. There is no doubt that the sheer amount of football played by the professional footballer in the modern day is startling, with their domestic leagues, cup competitions, European football, international friendlies and competitive national fixtures all taking their toll physically and mentally. More than the quantity of football is the intensity – playing at full tilt for 90 minutes 50 times a season will take it’s toll on you (just ask David Silva). For most other sports the Olympics, held every four years, is the pinnacle and the culmination of countless hours on the training ground and gym. Modern-day players are as professional as the game has ever seen, and therefore should want to play at the highest level possible, strive for victory and be the best that they can be. This attitude will be adopted by other sports represented at the Games, and should be treated as such by football. The age limit on participants in Olympic football ensures that young players – whose footballing output needs to be managed far better than the case of Arsenal’s Jack Wilshere – get an early chance to appear in a major tournament and hone their skills against competitors of the same age group, if not always the same technical level. A raft of leading Premier League players such as Jack Rodwell and Gareth Bale have been rumoured to be keen to represent Team GB this summer with clubs fuming over the possibility of losing star players in pre-season. The FA has had to assure Premier League clubs that players who take part in the Euros will not take part in the Olympics, there will undoubtedly be athletes who prioritise Euro 2012 and the upcoming 2012/13 Premier League season over involvement at the Olympics. Despite this, Pearce has issued the rallying cry for all interested parties to come forward, and the modern day competitor should jump at the chance. Admittedly the Olympics will not carry the same following in football as Euro 2012, but the unique chance to play in the Great Britain team, at the sporting summit of the Olympics, on home soil, is a once-in-a-lifetime opportunity. The fact that the majority of competitors need to be 23 or under (there are three overage players allowed in each squad), should mean that up-and-coming superstars like Alex Oxlade-Chamberlain, Tom Cleverley, Phil Jones and Daniel Sturridge to name but a few should be clambering over themselves to be involved at the Olympics. With some of the higher-profile and older players not eligible or interested, a young prospect could shoot themselves to super-stardom with strong performances, and join a very small group of players to have an Olympic medal in their trophy cabinet. The likes of Lionel Messi have competed in the Olympic Games before (against the wishes of his parent club), and won the gold. If you ask Messi, despite is embarrassment of titles he will still remember the Olympic gold and what it means to him. Most of the players likely to head to London 2012 under Stuart Pearce can only dream of getting close to Messi’s trophy count – and if the world’s best footballer wants to win everything on offer, if a football tournament at home presents your country’s best chance of international success in football for ages – then it’s only right that players and management (FA) make it a high priority. Football fans in England tend to say that the Olympics don’t matter. They do to the people taking part, and especially to the people who give it their best shot, and win.